Wow, perhaps one of the fastest music video releases of all time. I like it, RiRi. 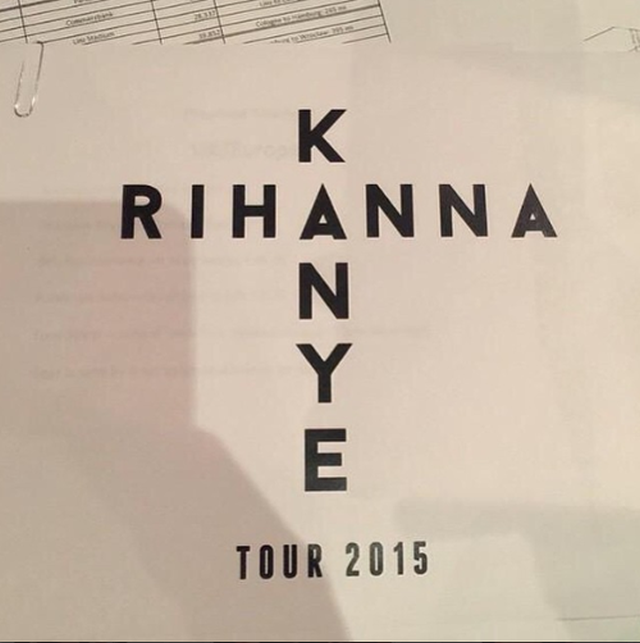 Speaking of Kanye and RiRi, have you heard the rumors of the two having their own tour this year? It seems as if not only Yeezy Season is approaching, but RiRi Season as well. 2015 seems like a great year for music!